The talented artist and songwriter Ye Ali stops by the show to talk about his music motivation, moving to LA and collaborating with some of the top artists in the industry. And of course he joined us for a round of Real or Spam! Who Would You Put Your Money On?? 2018 Super Bowl Champ Deatrich Wise Jr.
Mondo, JusPeace and JHask sit down to review Future's new album "The Wizard", Dreamville having a recording session, future All-Star predictions, why Tom Brady ruined the NFL and much much more! Check it out! 69 Billion?? Cash Me Out! 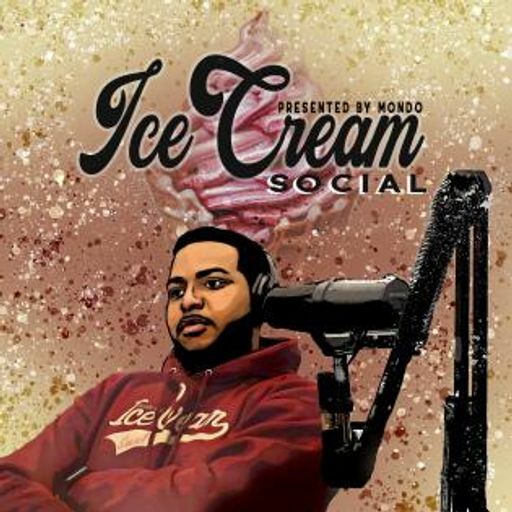 JusPeace, Mondo and JHask talk about Kevin Hart stepping down from the Oscars, Boogie Cousins going to the GLeague, the new Avengers trailer, Cardi B and Offset breaking up and much much more! Check it out! Mondo, JusPeace and JHask to review Meek Mill's album, Lil Baby's album, our top 5 albums of the year, Big KRIT and Ski Mask being underrated and much much more! 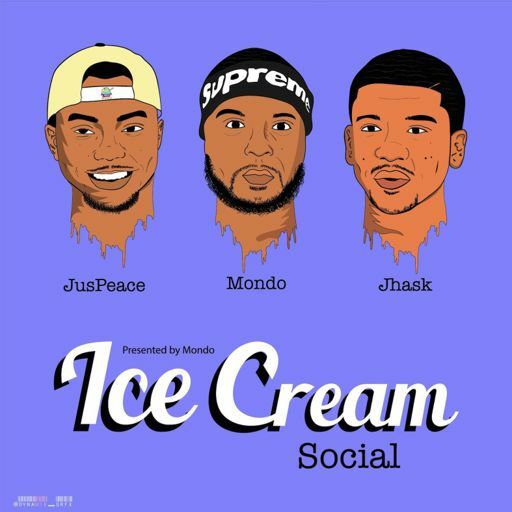 JusPeace, JHask and Mondo talk about the Creed 2 soundtrack, how producers have been releasing better albums than artists, Draymond Green's suspension, Jaden Smith and much much more.. check it out! JusPeace, Mondo and Jhask sit down and talk about ASAP Rocky's new sense of fashion, the creation of Bad Boy's 3, Cardi B and Nicki Minaj's ongoing beef and much more... check it out! Is The Culture Over Saturated? World traveling Dj Excel stops by the show to talk about his 20-year career compared to "soundcloud djs", why he prefers club djing and of course he joins us for a round of real or spam! Killa Kam and Moe Moks call in from NY to talk about building a record label and signing several artists. Moe talks about performing at Coachella along side some of the biggest artist in the industry. Check it out! Word on Road with Paul D.
Aaron Green aka Mr. StruggleMadeMe stopped by the show to talk about his football career, losing his father, becoming a motivational speaker and much more! Check out his amazing story as he gives us a glipse of his life! Big Baller Brand Watch Out! On this episode we talk about the beef between Drake and Pusha T. There were a lot of bombs dropped during the last few songs that exposed a lot of skeletons. Tune in to figure out exactly what was said! JaRon takes over this episode with an exclusive interview with Civil Rights leader and activist Nic. They go into detail about how his civil rights journey started and talk Meek Mill trial. Check it oouttt! Jon Bayley stops by to talk about his new EP "time", his experience in Nashville, TN and he performs an exclusive/unreleased song LIVE! Check it ooouuuttttt! On this episode we catch up with photographer and musical artist Brandon Michael. He discusses the reasoning behind focusing more on photography than music, and he shares with us his future plans. Check it oouuuuttttt! Bracket busting season is upon us, this march madness tournament has been crazy and it's not even the sweet sixteen yet. Check out another fun episode with us talking about how our brackets are completely ruined. Everybody gets distracted nowadays with somebody else's accomplishments. Let's make sure that we are pursuing and working towards whatever makes us happy. At the end of the day all we have is happiness and love. Happy Valentine's Day to all the lovers worldwide. Join Mondo in this discussion about putting yourself in an uncomfortable situation in order to better your future. Listen to our first single (Get Ya Merch) parody, it's all fun and games so don't take it too seriously. 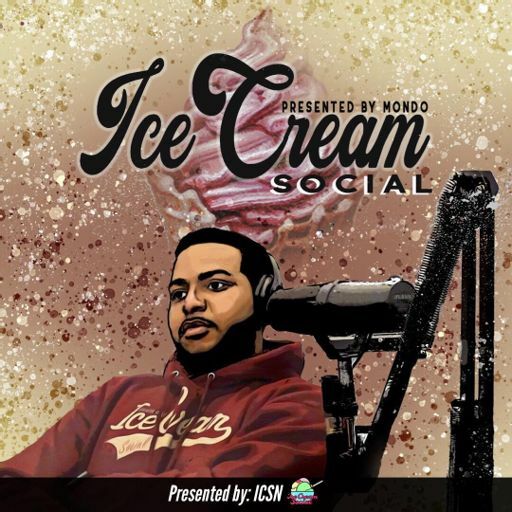 On this Ice Cream Session we sit down with business owner and entrepreneur Eric Jones (Founder of Like Father, Like Son). He talks about his entrepreneurial journey and where he draws his motivation from. People spend so much time focusing on everybody else's accomplishments, they never stop to recognize the blessings they have. Join us in discussing the importance on focusing on your own life and blessings. Are you experiencing trials and tribulations? That's alright... it happens to everybody. It's how we respond, that makes all the difference. In order to enjoy success you have to make sacrifices. On this interactive episode with one of Detroit's greatest entrepreneur's, we have an in depth discussion about the importance behind making sacrifices. It's not about how we're knocked down but about how we get up. Every single person in this world goes through something, now join us in talking about this influential and positive topic. Their has been a lot of news flooding social media all week and we're covering every single story. Join Me, Jalen and our special guest talking about the hottest topics in the media. Everybody needs a positive outlook on life, join us in having a discussion about attracting positivity in your life and rejecting the negative energy. Did you miss the Rolling Loud Festival in the Bay Area? Let us give you a quick recap on everything you missed. Trust me... it was a lot. This episode is dedicated to drawing the line on several internet breaking topics. Take a listen to see where your favorite host stands on some of these issues. 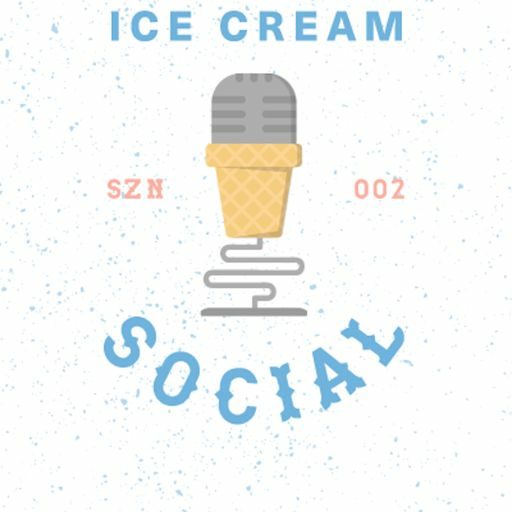 With the start of season 2 of the Ice Cream Social it's only right that we cover the start of the NFL season.